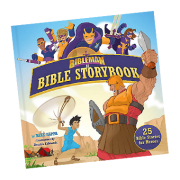 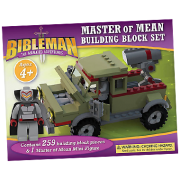 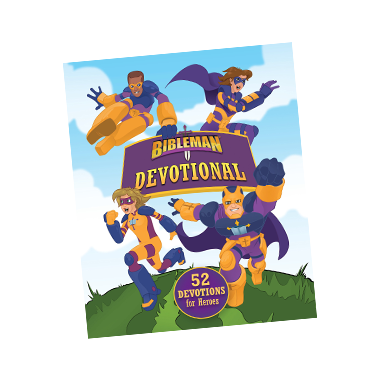 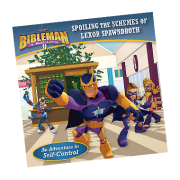 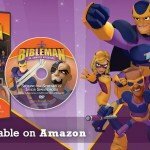 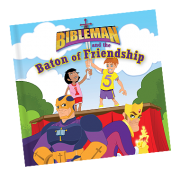 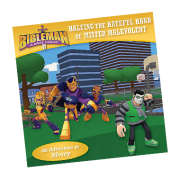 The Bibleman Devotional features 52 devotions that every little superhero and fan of the series will love. 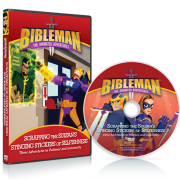 The Bibleteam offers biblical insight on several issues facing young children, like bullying, sharing, giving to God and others, and having faith and humility. 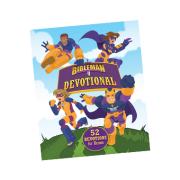 The devotions also include a power word, prayer, and family discussion questions to help parents take the lessons further with their children.